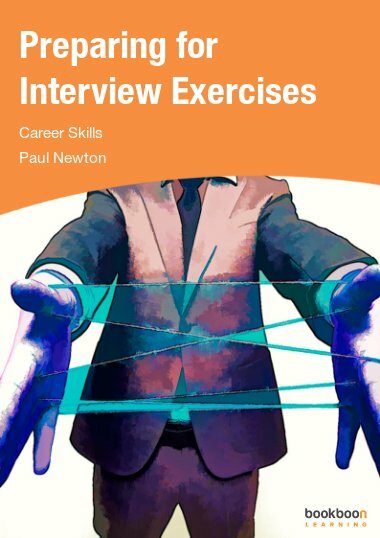 Detailed and practical information and tips to help you succeed in all aspects of assessment centres, including interviews, group exercises, successful presentations and psychometric tests. 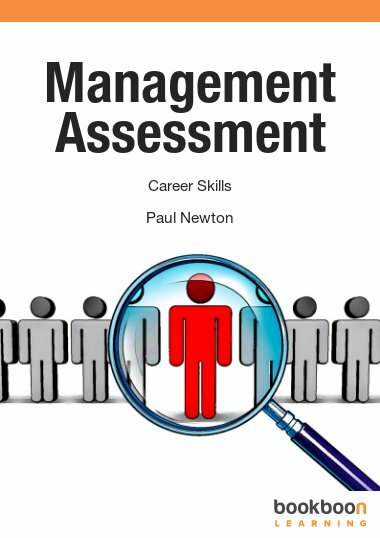 A practical guide for all individuals preparing for an Assessment Centre which includes tips, best practice advice and resources. 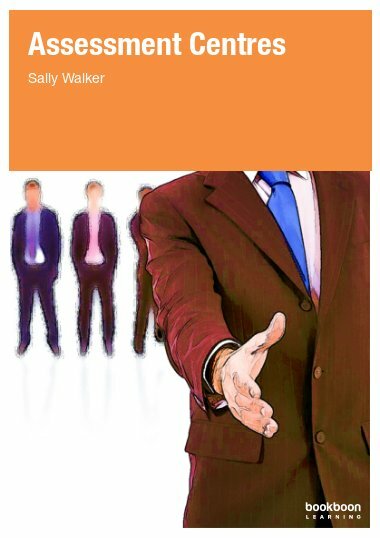 It is written by a former international Human Resources leader and is relevant for internal as well as external recruitment and development events. The guide provides guidance on a wide range of activities frequently included in an Assessment Centre. 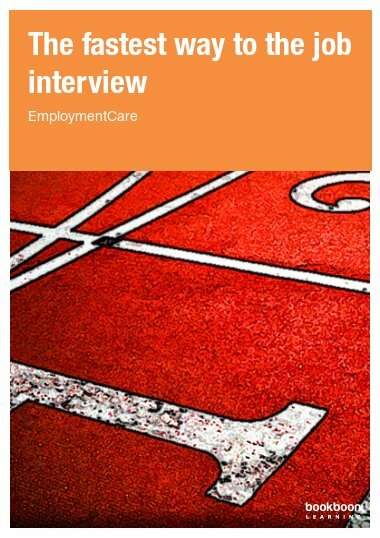 These include testing, interviews, presentations, role play, in-tray and written exercises. The guide includes tools and links for further practice which should enable readers to increase their confidence and differentiate themselves positively from other Assessment Centre participants. What is a Psychometric test and how does it work? 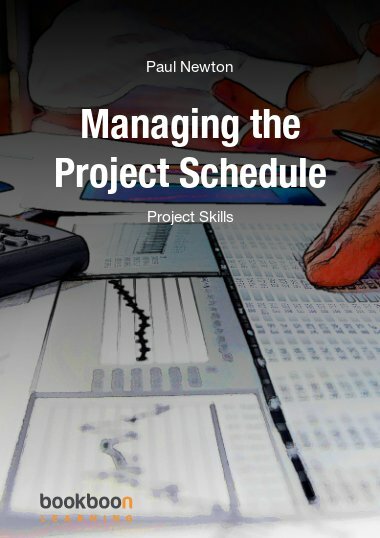 If you are career or goal-oriented, better grab this one. 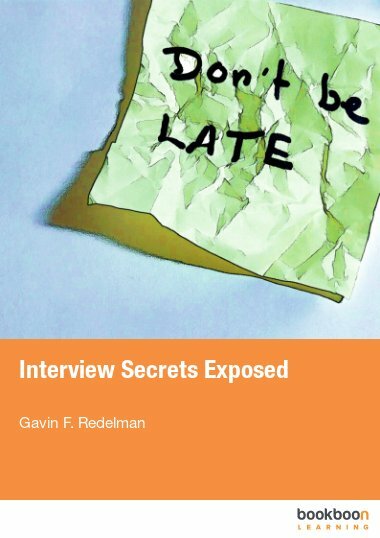 This is a good eye opener that there are indeed other tools used to screen applicants and this book was able to assist also as on how to be the one who has the edge. Keep up!